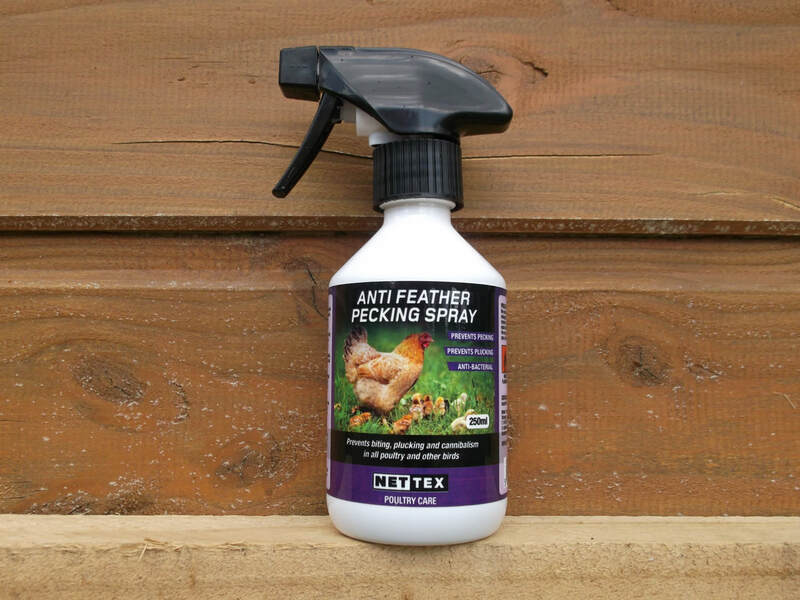 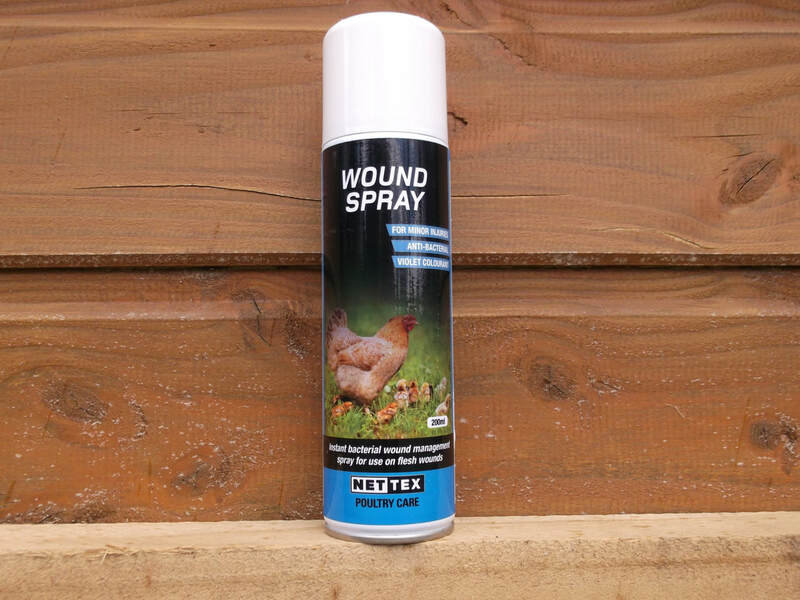 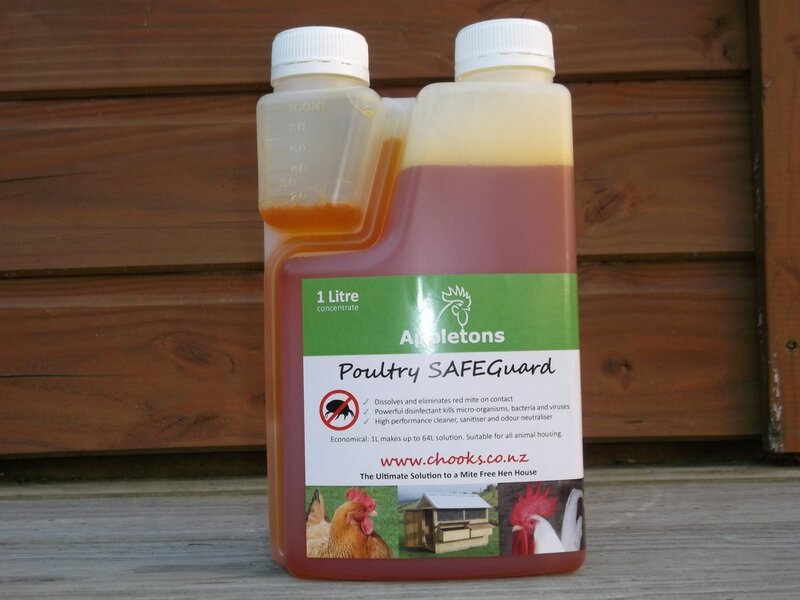 and recommend, to keep your birds in top condition. 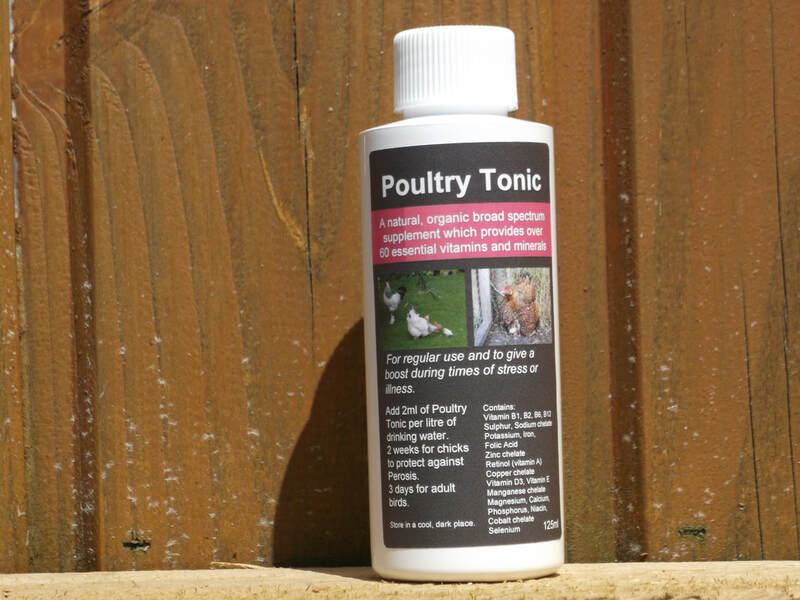 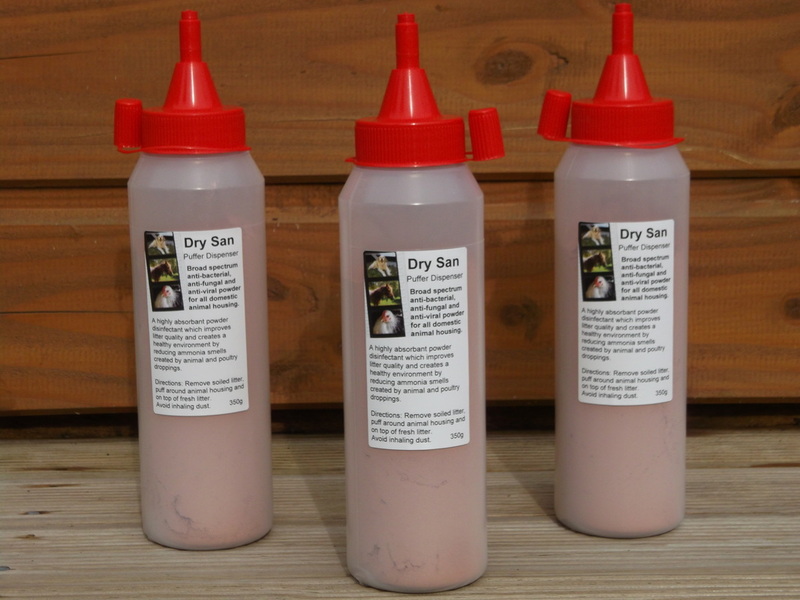 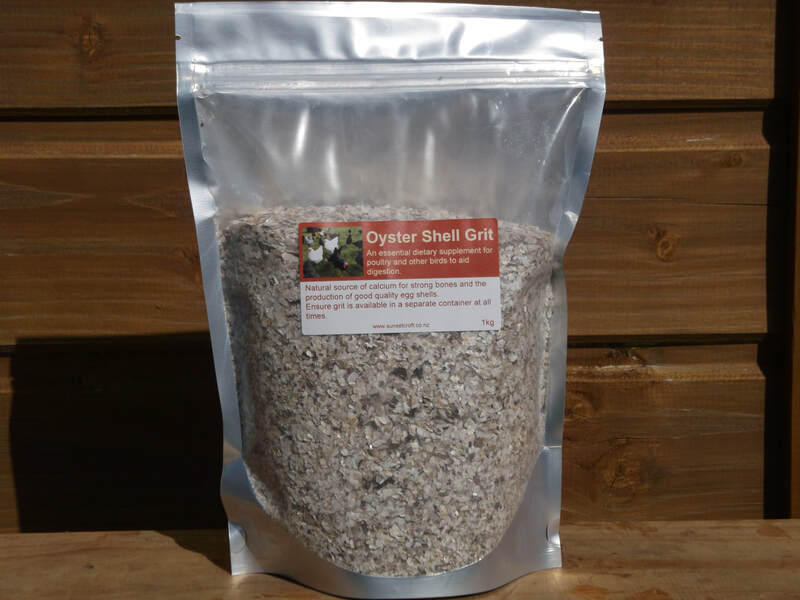 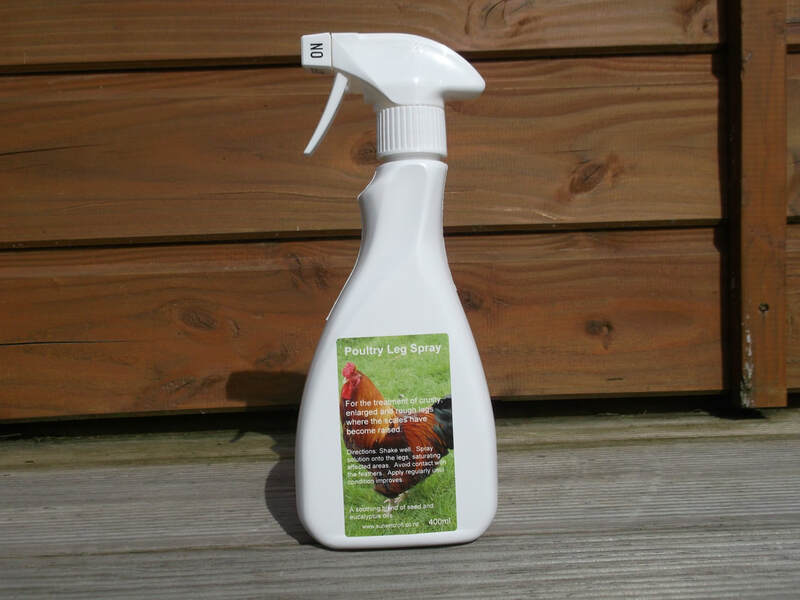 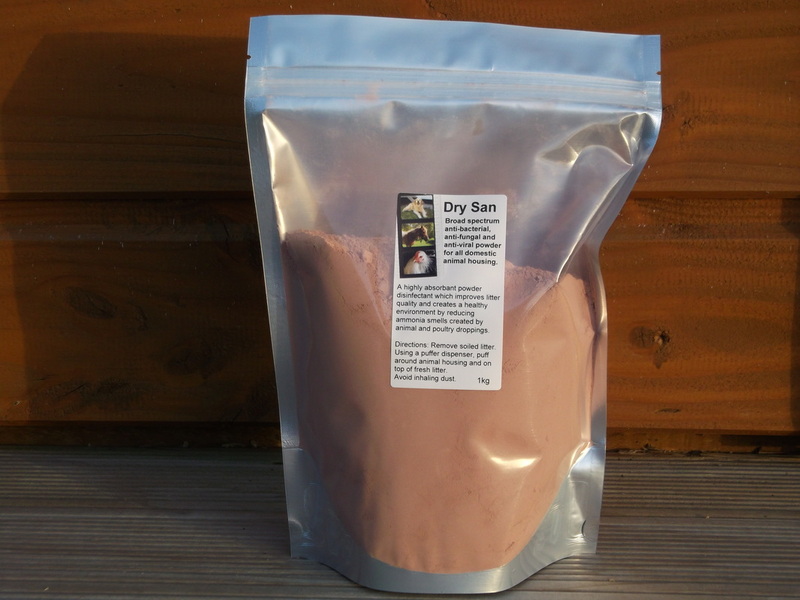 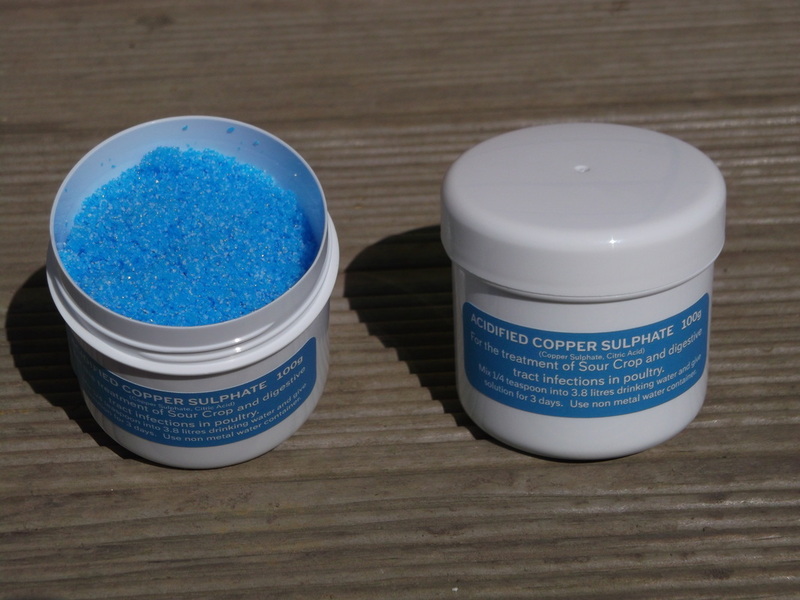 At Sunset Croft we prefer to use natural and non-toxic treatments on and around our birds wherever possible. 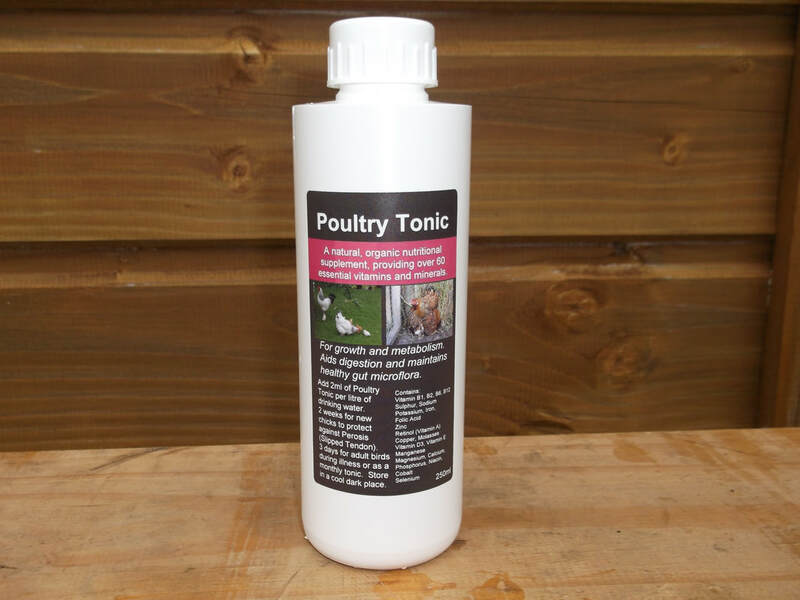 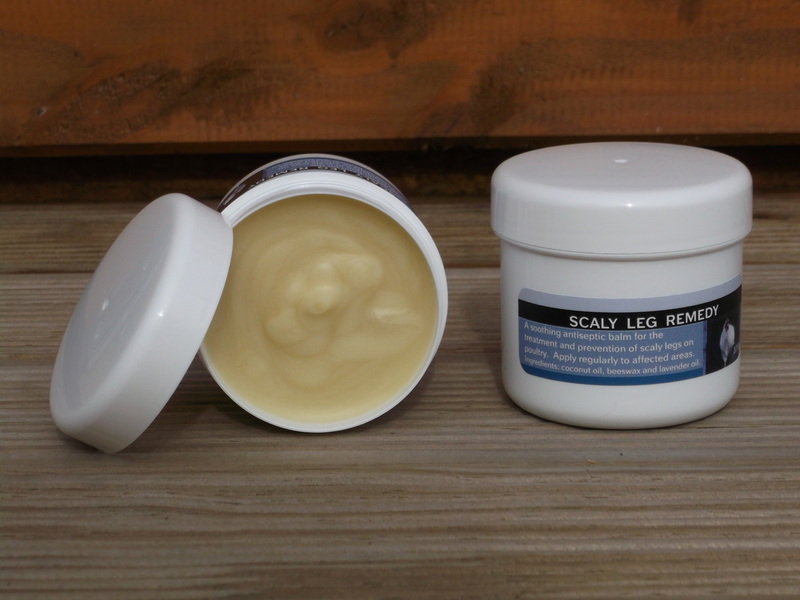 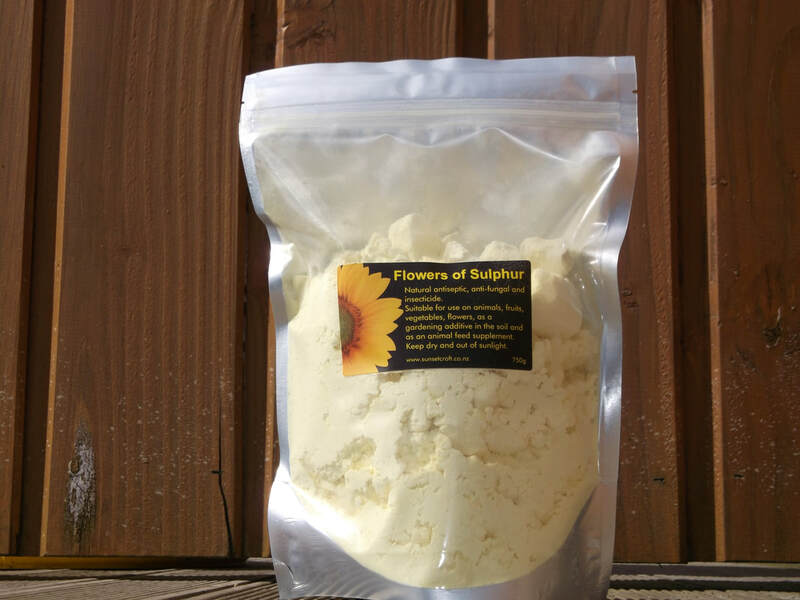 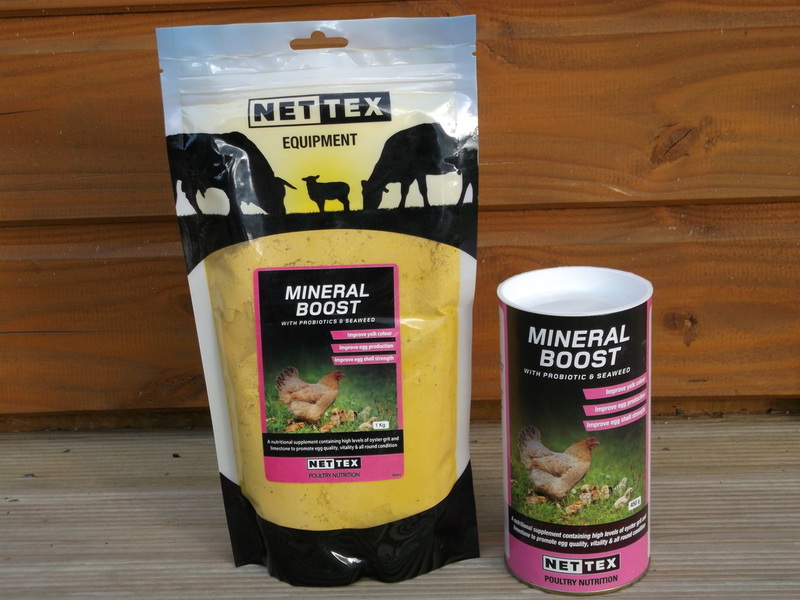 We only stock products which we believe in, which we use ourselves, and have proven effective. 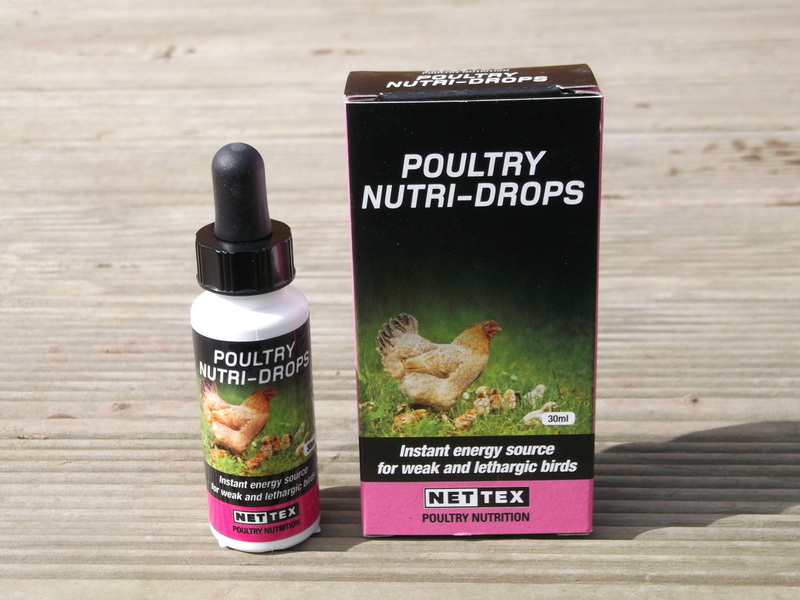 select from the drop down menu or click the picture.